The impacts on the coast by constructions are diverse and require a well-founded survey, analysis and assessment of the environmental impact - that's what we do for you. 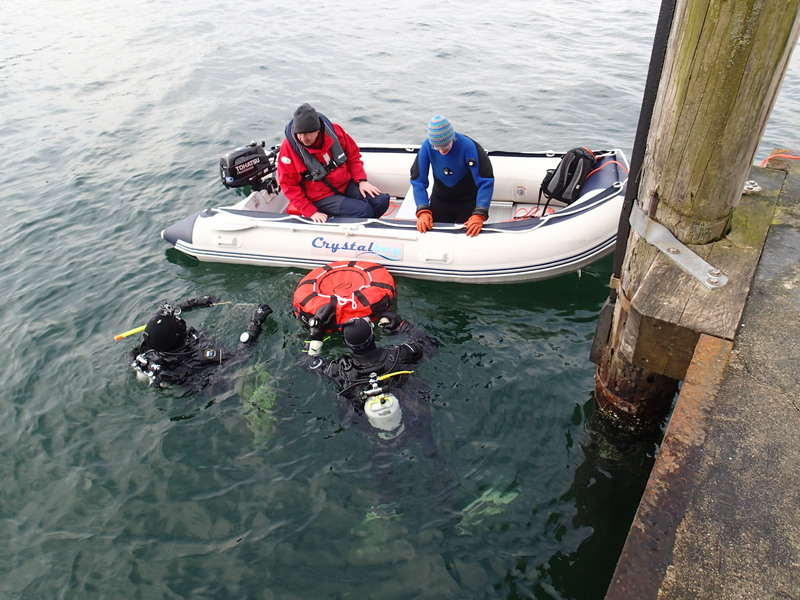 CRM offers a broad attendance spectrum around marine issues. The consulting in all environmental aspects of the ocean and of the coast is a central working focus of CRM. 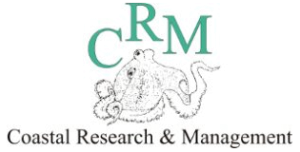 Moreover CRM offers services in the field of molecular-biology and bio-informatics. In CRM you found a competent partner in all themes listed below. Just call us, we’d love to give you more information. With CRM, you have a competent partner at your side with fifteen years of experience in bioinformatics.